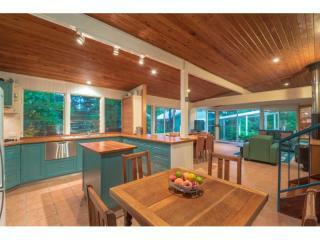 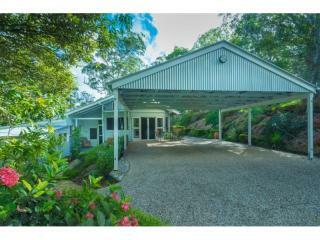 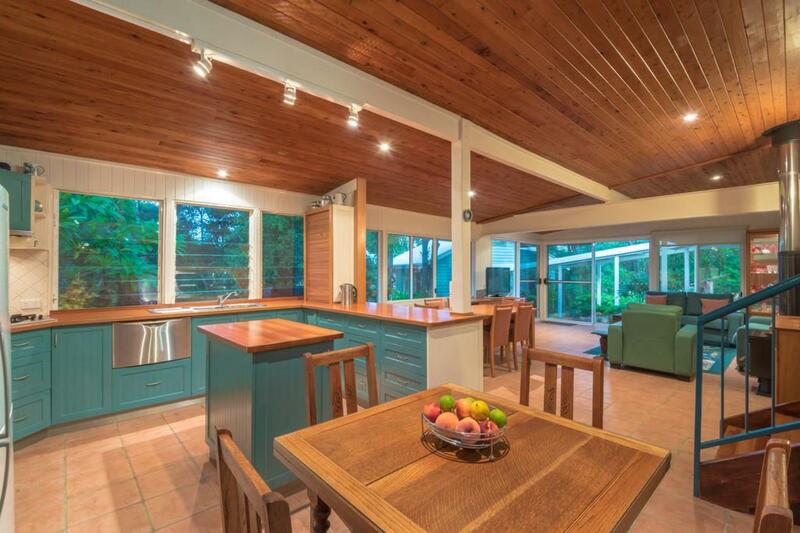 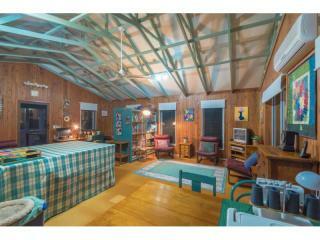 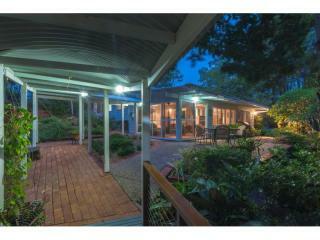 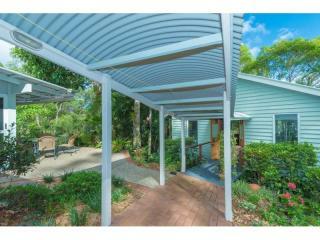 Charming doonan residence + studio on 5 beautiful acres! 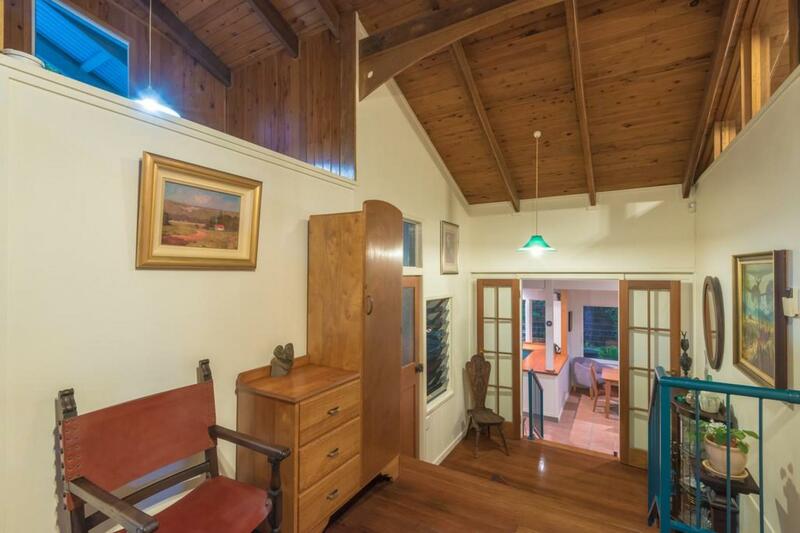 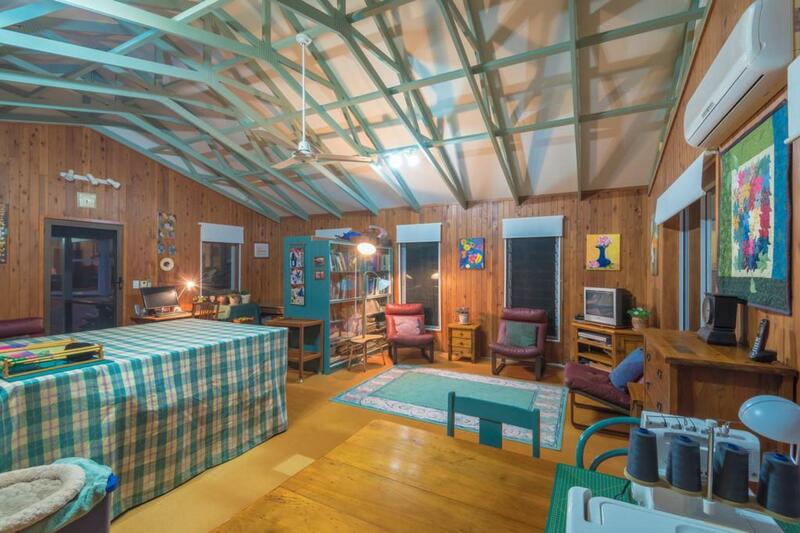 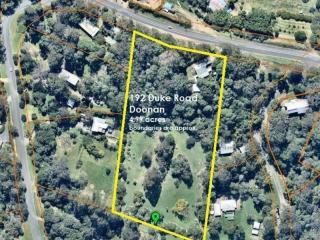 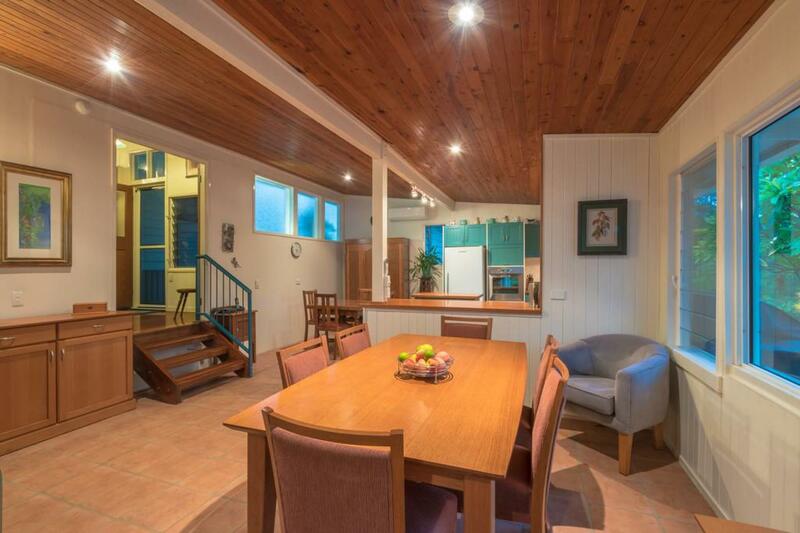 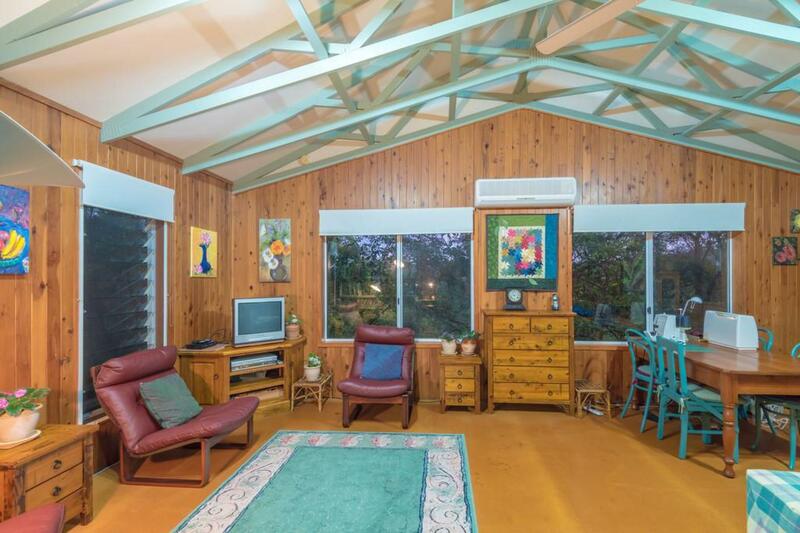 This is a much loved timber home oozing character and charm, situated on 5 mostly elevated acres in the heart of Doonan's prime residential precinct. 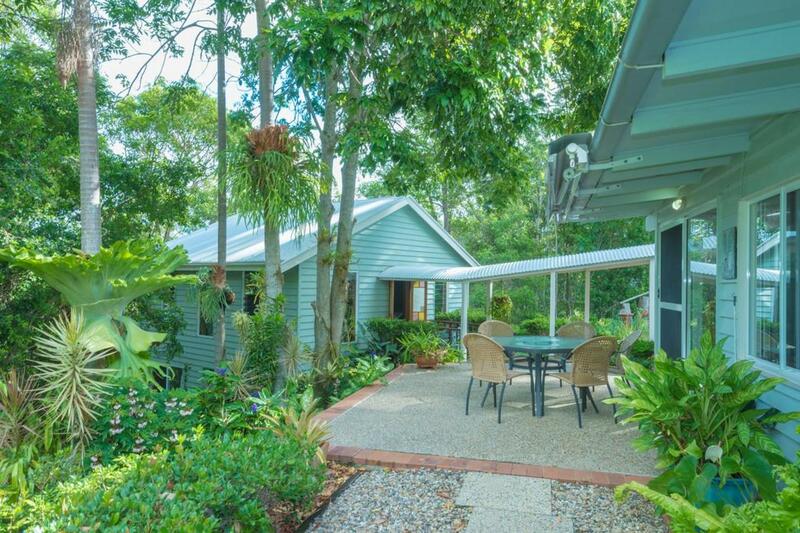 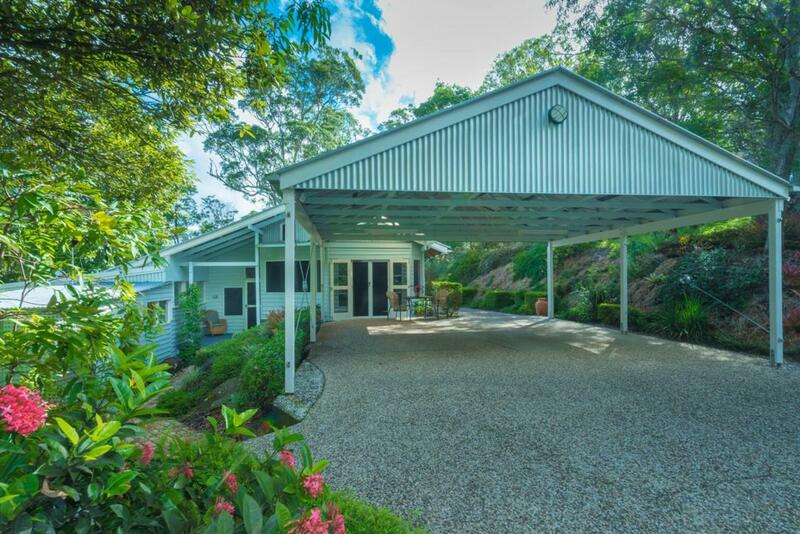 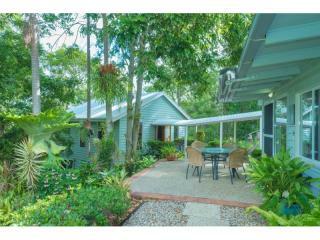 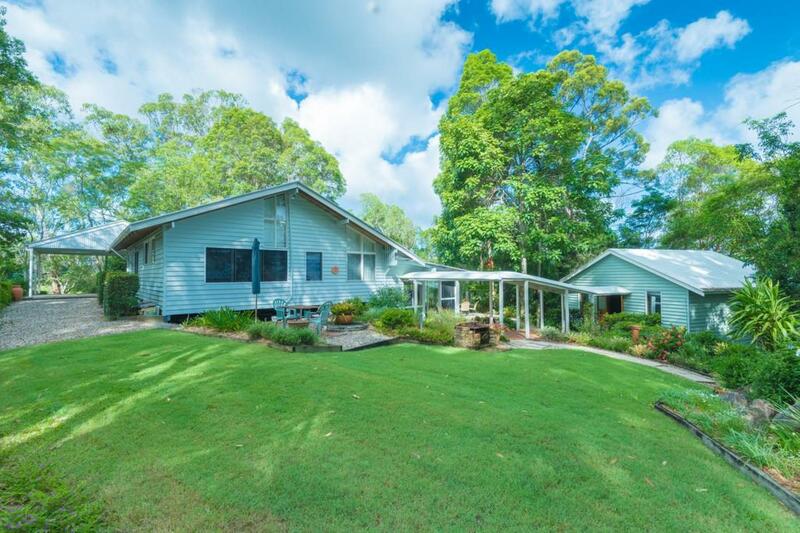 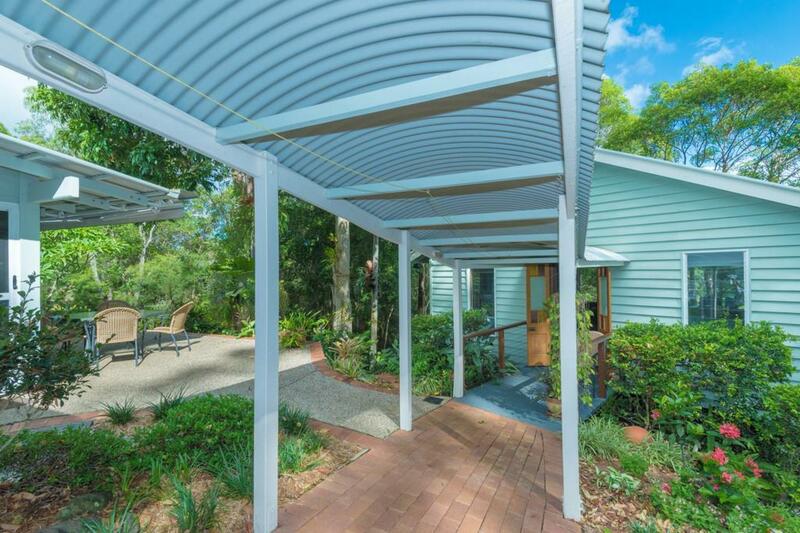 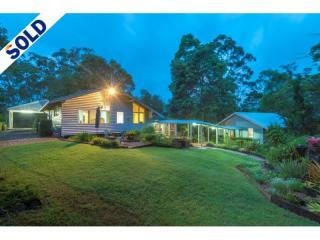 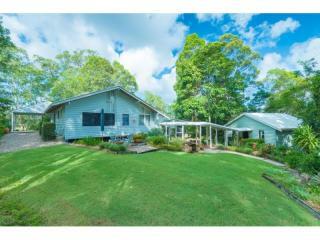 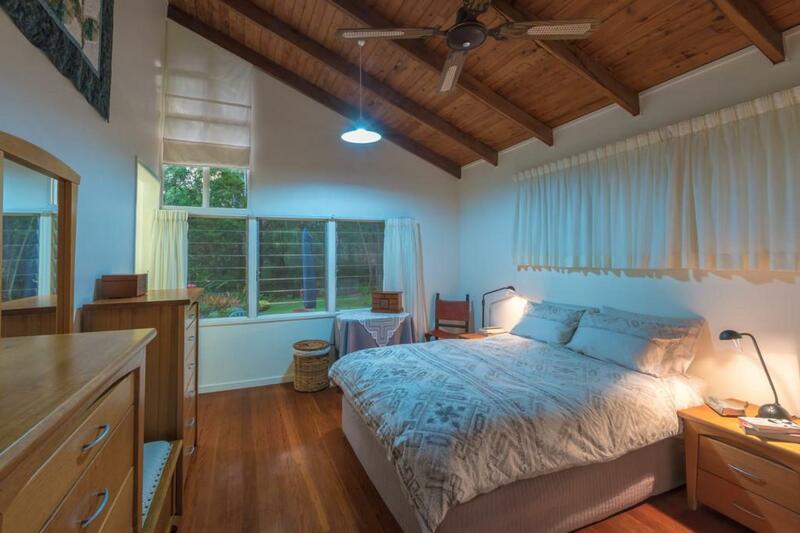 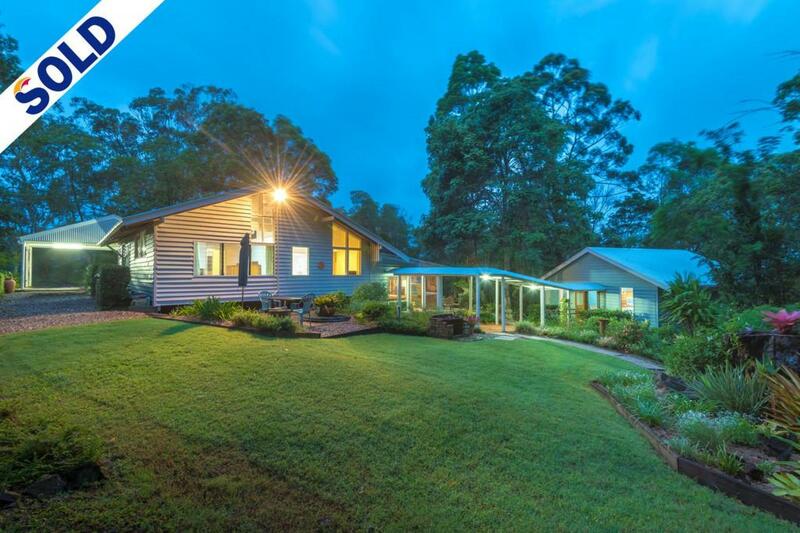 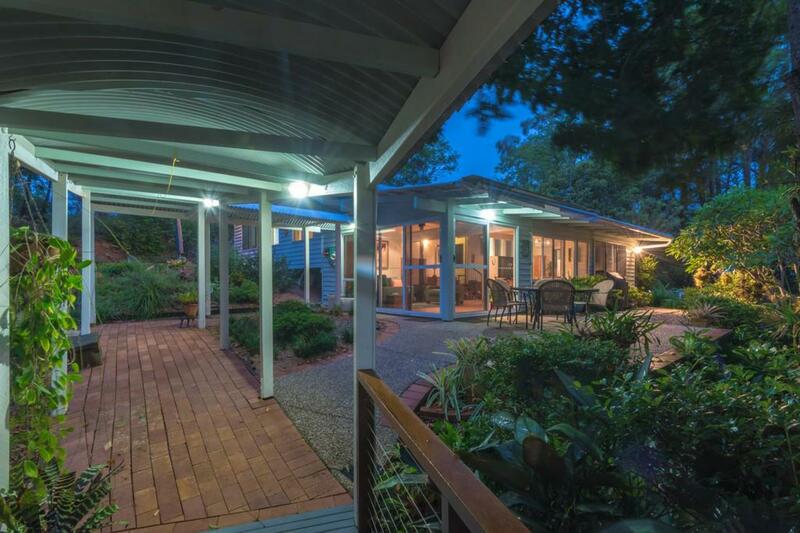 Very private with sufficient room for a family, or a quiet place to pursue arts and crafts, and enjoy this very special part of the Noosa Hinterland. 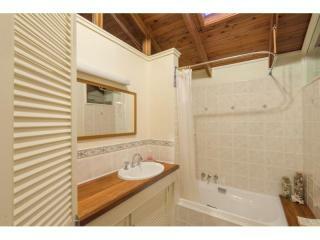 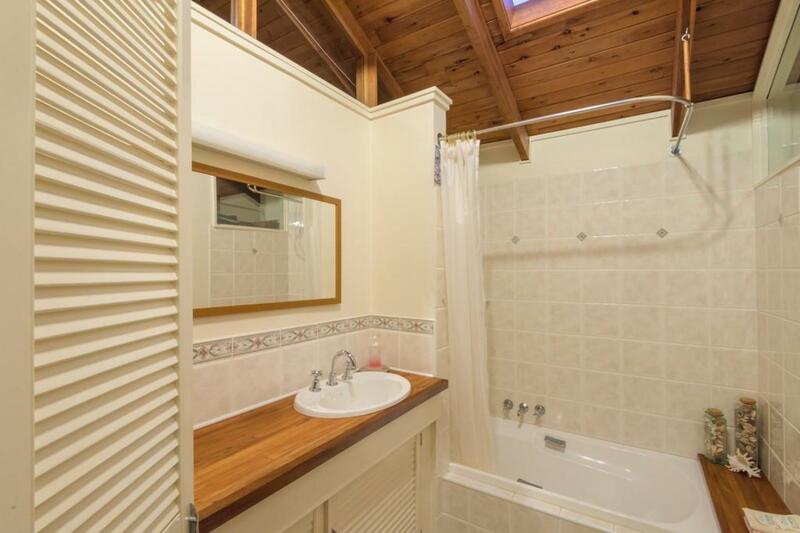 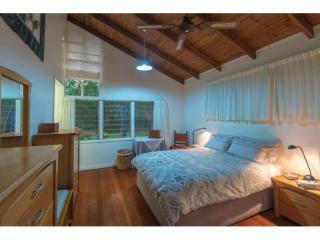 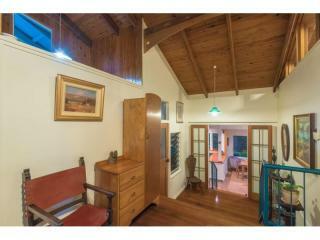 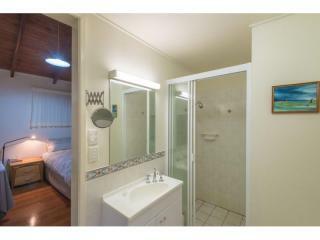 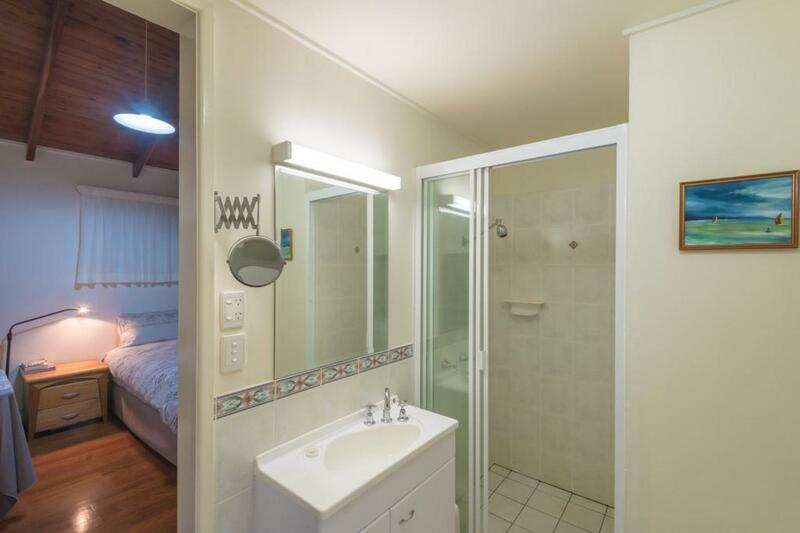 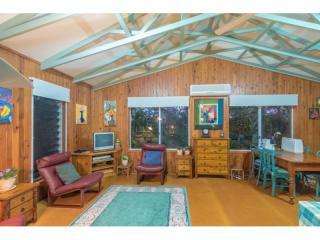 •	3 bedrooms + office / 2 car accom / beautifully presented. 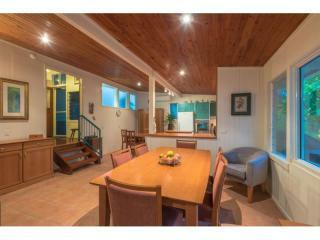 •	architectural design / hardwood timber floors. •	5 acres with walking tracks mostly cleared.